If anyone doubted the impact two up two down from the Conference has had - then look no further than next week's Sky Bet League 2 play-off final. Whilst some established football league names like Grimsby, Wrexham and Lincoln to name a few have found themselves in non-league football for several seasons - the antithesis of that is clubs like Fleetwood and Burton who have fought they way up through the leagues. Fleetwood were in the North West Counties League ten years ago, but under their ambitious owner have had five promotions in that time and are looking for their sixth after they held York City - to a goal less draw at Highbury on Friday night. Whilst Burton's rise up the football ladder may have been steadier - they booked a place in the League Two play-off final after earning a 2-2 draw against Southend. The Brewers, last year's losing semi-finalists, held a 1-0 lead going into the second leg and Marcus Holness gave them a two-goal cushion on 21 minutes. But the hosts went in ahead at half-time, and level on aggregate, thanks to Ryan Leonard's audacious overhead kick and a header from Anthony Straker. But Adam McGurk struck in the second half to send Burton to Wembley. It was McGurk who was the hero in the first leg at the Pirelli Stadium and he popped up with his 12th of the season to rescue Burton. Bradford at the same stage and it comes five years after their promotion from non-league. Burton Albion manager Gary Rowett told BBC Radio Derby: "It was an amazing game. They deserve a place at Wembley. 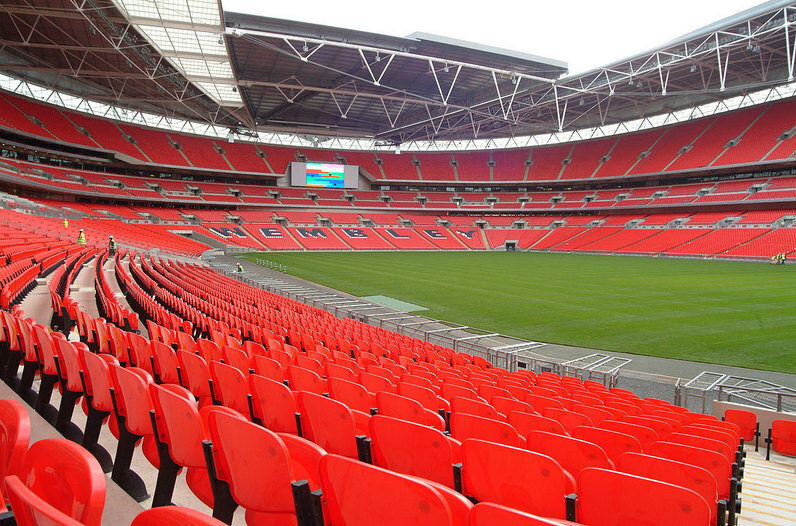 Which ever team wins at Wembley the will be making their debut at League 1 level.